Slim Baker Lodge in Bristol! 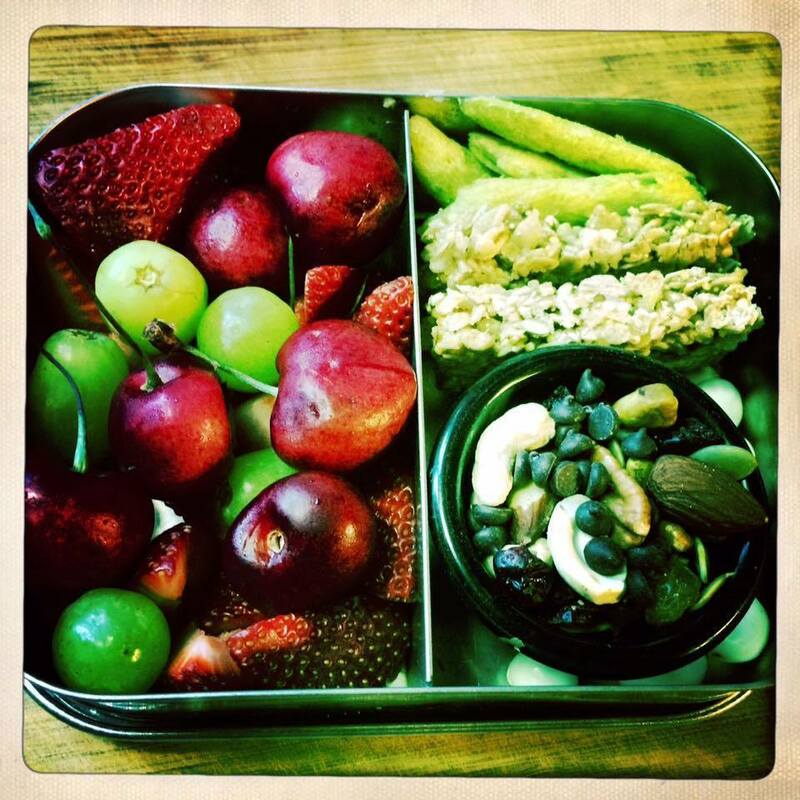 Join Devyn Abbott of Brave Soul Holistic Health & Wellness at the Slim Baker Lodge for an exciting back-to-school, back-to-work chat about packing lunches. Come and see how this daily ritual can become simpler, healthier, environmentally conscious and a little more fun! We'll talk balance, containers and accessories, switching up favorites, healthier swaps, getting kids to help out with their lunch preparation and much more. Sampling a few tried-and-true lunch box favorites (and the recipes!) is included. Admission is $8 per person and all proceeds will be used for need-based scholarships for the Nature Preschool at HCMA that takes place at the Slim Baker Area.